I’ve written a lot on my blog about my goals whilst I’m in the gym yet perhaps my biggest goal – a repeat of the York 10K this summer – has fallen by the wayside a bit until recently. Running has never been my thing. I was put off it massively when I was about 14 years old, failed miserably at a cross country run and got pulled into the office by my PE teacher afterwards to be told that I was so unfit that I’d die a premature death. You know those things that emotionally scar you and make you hate something? That. That was mine. But anyway, I got into running last year, did a half-arsed attempt at the York 10K and this time round, I want to do it properly. And by properly, I mean actually run it all and not feel like I’m going to die that premature death I was warned about afterwards. 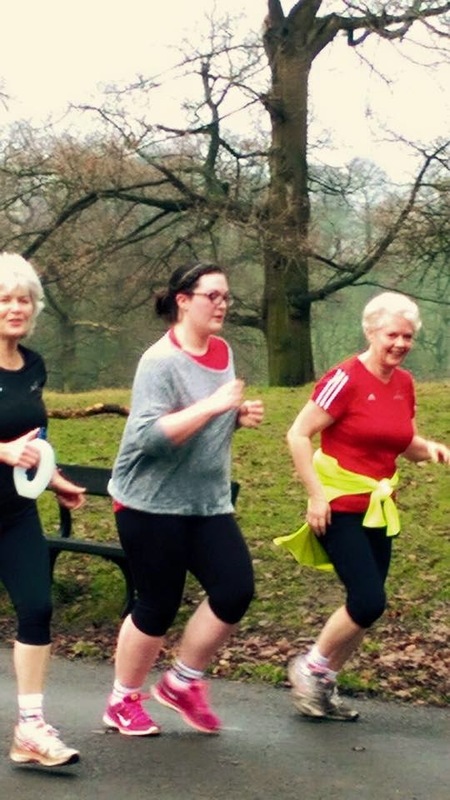 So last Saturday, I really got into the Valentine’s Day spirit by dragging myself out of bed and going to Roundhay Park to do ParkRun – a 5km fun run around a very beautiful park. It’s one of those parks which is so pretty that you can imagine going there in the summer with a picnic and several bottles of wine, rather than in your running kit in February, but hey ho, it was still beautiful. I was joined by my sister, her friend and former boss, Elaine and their friends from the Stockport ParkRun which they do together every weekend. 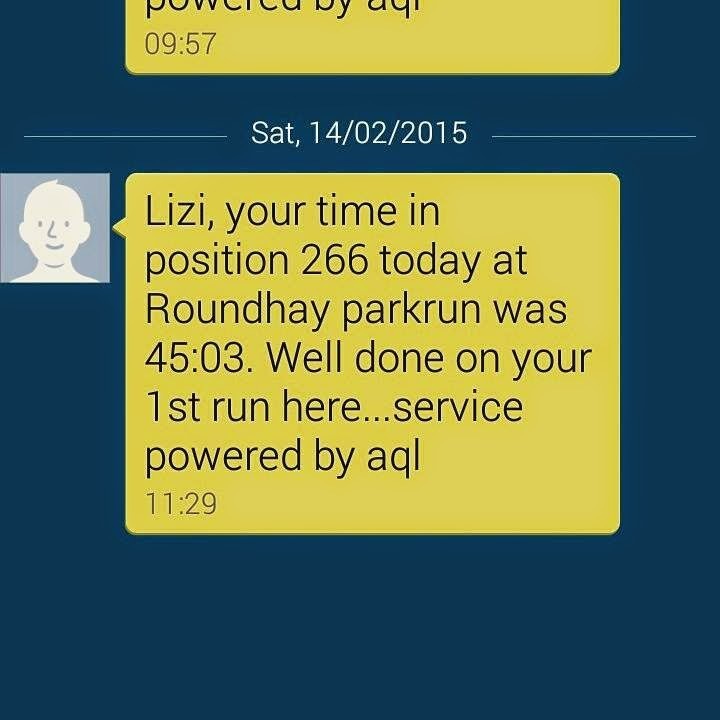 The best thing about ParkRun is that there’s literally no pressure. Some people sprint round, some people run with buggies, there are a fair few kids who run it and you can take it at your own pace. I really surprised myself in that I actually ran the whole thing. Elaine stuck with me whilst everyone else went off at their own paces and she really kept me going, even when I was really struggling. Having done about half of the Couch to 5K, NHS podcasts, I knew I could run continually for 5 minutes at a time, tops. I ended up running the full 5K in 45:03 without stopping to walk, at all. It made me realise that what’s stopping me is my head. I never thought I could do it in one go when I started that morning. And now, as I prepare to go out for my first run by myself this afternoon, I’m planning a route with the full intention of running it all again. 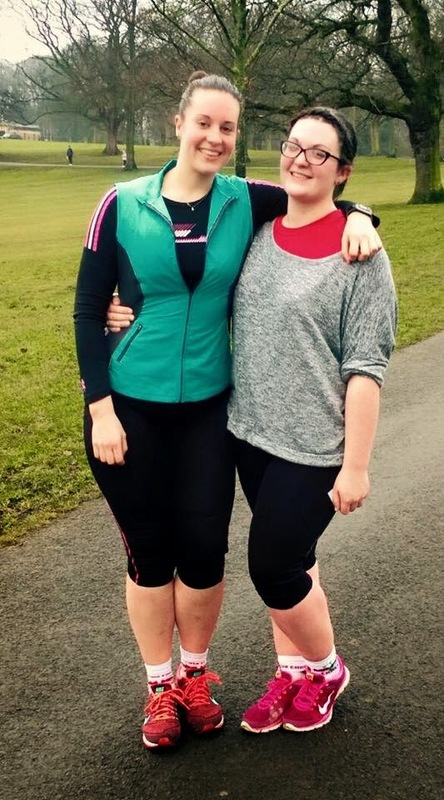 I’m so pleased that I did ParkRun last weekend, I’d really recommend it to anyone who wants to get into running or just fancies a change of scenery on a Saturday morning! 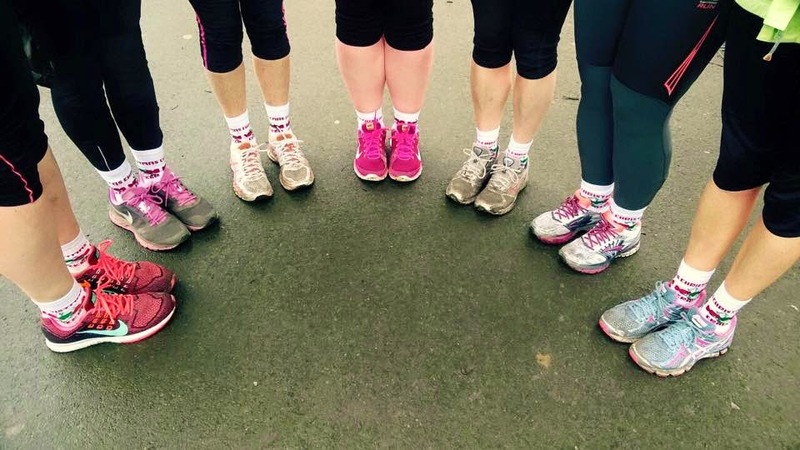 To do a Park Run, all you have to do is sign up here and you’ll get a barcode – this is what they scan at the end so you can get your time texted to you. It’s all completely free too so there really are no excuses not to go if you fancy it! 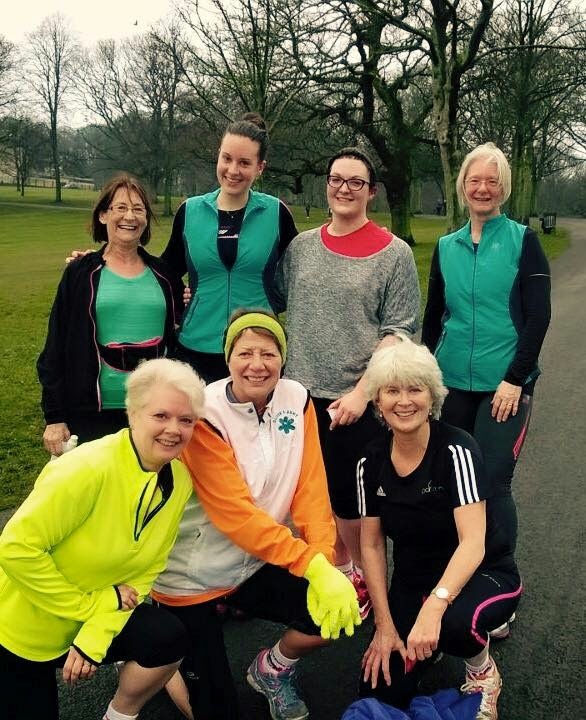 Have you ever done Park Run before? Could you be tempted?